An expert analysis of passenger vehicle safety trends has revealed some interesting and disturbing facts. An expert analysis of passenger vehicle safety trends conducted by the National Highway Traffic Safety Administration (NHTSA) has revealed some interesting and disturbing facts. What is a “passenger vehicle”? A passenger vehicle is a typical car that most of us drive, but it also includes other vehicles such as pickup trucks, vans and SUVs. In fact, any vehicle that weighs less than 10,000 pounds can be considered a passenger vehicle. In 2015, 22,144 passenger vehicle occupants were killed in car accidents and another 2.18 million were injured. Passenger vehicles make up 93 percent of all registered vehicles and 90 percent of the vehicle miles driven. In 2015, 44,886 vehicles were involved in fatal crashes, and of them, 78 percent were passenger vehicles. From 2014-2015, fatality rates increased by 4 percent per 100,000 registered vehicles. The most significant increase was observed in fatalities in light trucks. Fatalities in van accidents increased 11 percent, in SUV accidents 4 percent, and in light truck accidents 3 percent. In 2015, rollover crashes were deadly. 49 percent of all SUV rollover crashes resulted in fatalities. 43 percent of rollover crashes involving pickup trucks caused at least one fatality, 28 percent of those involving vans caused at least one fatality and 23 percent of all passenger car rollover car crashes caused at least one death. In 2015, 11,070,000 vehicles were involved in traffic accidents in which the police were called. 96 percent of those were passenger vehicles. Drivers of pickup trucks were involved in 22 percent of the DUI crashes. Moreover, 21 percent of all DUI fatalities involved a passenger car and 20 percent involved an SUV. It was also observed that seat belt use helps reduce the risk of death in a crash. Almost 48 percent of the passenger car fatalities were unrestrained occupants. Also, ejection remains the most serious and potentially fatal event in a car accident. Nearly 2 percent of those who were completely ejected from a passenger car survived, and 3 percent of those ejected from a passenger vehicle survived. The positive news is that occupants of passenger vehicles are surviving rollover crashes at a higher rate compared to previous years. However, the number of deaths caused by rollover crashes increased slightly from 2014 to 2015. Injured in a passenger vehicle crash? 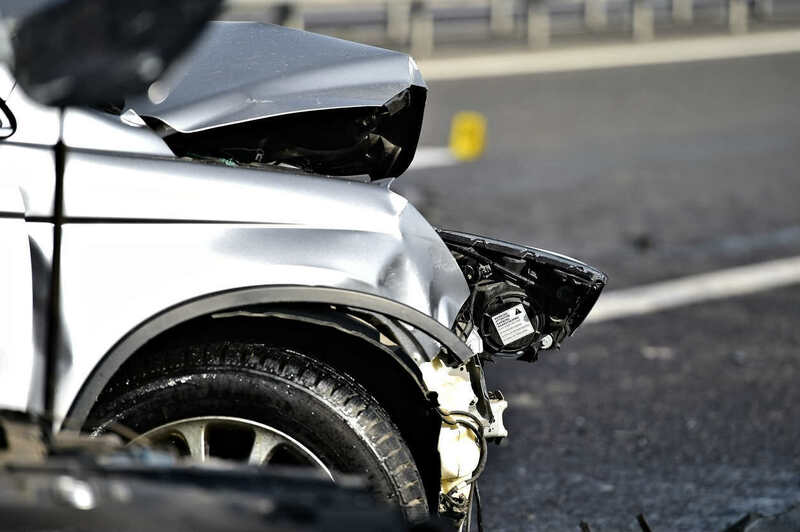 Get in touch with a competent and experienced St. Louis car accident lawyer. Call The Hoffmann Law Firm, L.L.C. 24/7 at (314) 361-4242 to schedule a FREE case evaluation.